According to a report by consulting firm Savills Aguirre Newman, Barcelona town center is currently an area which is essentially taken by corporations: between 98% and 99% of the offer is already hired. Furthermore, the occupation forecast for workspaces promotions to be integrated this year is 90%. 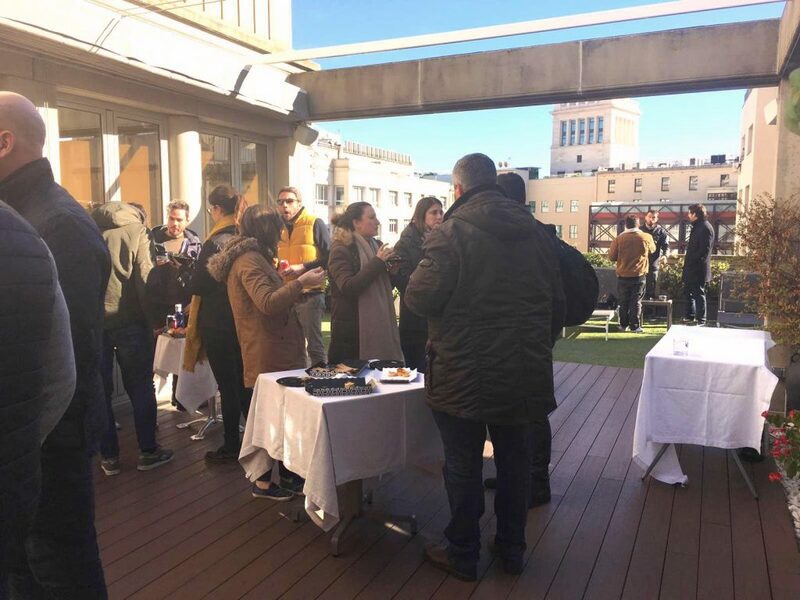 In this regard, the consulting firm’s Capital Markets Director, Hipólito Sánchez, has pointed out to Europa Press agency that “the offices demand had a very good response, which has generated investor’s trust”. According to the Capital Markets Director, 2018 second half was the best second semester in terms of investment for the latest years. An example of this would be the figures achieved by flexible offices traderssuch as Gran Via Business & Meeting Center, located in Gran Via/Paseo de Gracia in Barcelona, which currently has a 100% occupation of their workspaces, and holds a waiting list. “We have started 2019 with the same trend we had last year, when many companies moved downtown”, says the center’s Center Manager, Susana de la Rubia. From her acquired experience, the great demand of ground in the city center attracts companies to look for office spaces in this area. To face the tough competition of the place, Gran Via BC admits to keep on working as on the first day, in order to provide added value: “we advise our customers in every stage of the hiring process, from the moment they are looking for information, until they get settled in the hired space”. This is how they can can offer utmost professionalism, so that workspaces users can work full performance from day one. A new test must be added to this frenzy situation in the hiring of office areas: the next Mobile World Congress (MWC), which will attract all kinds of companies to the city of Barcelona. These companies will be looking for areas to celebrate private events, which will increase, once again, the demand. Thereunder, the singularity of each center is another factor that provides added value. An example of such would be the solid experience of Gran Vía BC, which has already been requested for rooms intended for private events in the MWC previous editions: “on several occasions, we have organized, in the great terrace we dispose right in the town center, requested by different companies, some cocktail and networking services for the duration of the congress”, remembers De la Rubia.